Bariatric surgery reduces the size of the gastric band by removing or rerouting the small intestine to a small puch (gastric bypass). Patients often experience massive weight loss, which results in sagging and loose skin. 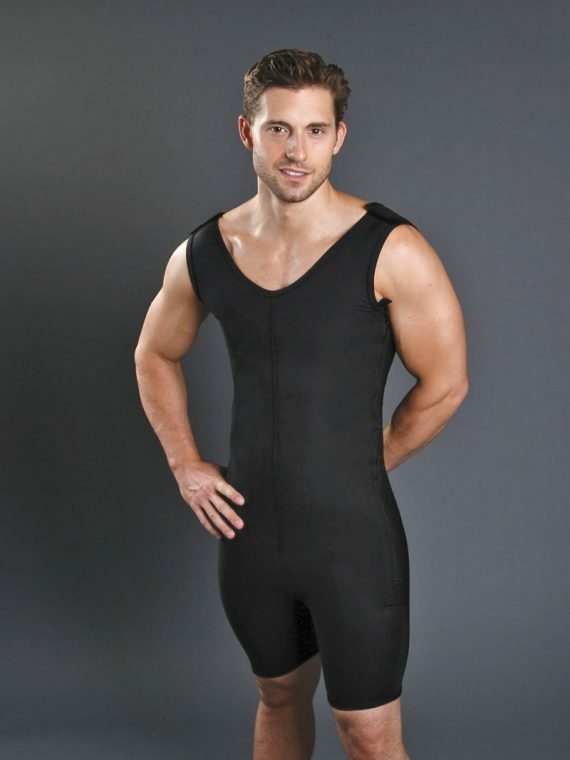 Patients can benefit from using compression wear, as the excess skin will be supported and held tight to the newly contoured body. Medico International Inc. offers various styles that are appropriate for use following massive weight loss or weight loss surgery procedures (i.e. gastric bypass surgery, bariatric surgery, etc.) in extended sizes (up to 6XL).